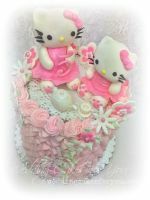 I am trying to get a start on a cake business from home and am taking my advanced cake decorating, gum paste and fondant classes. 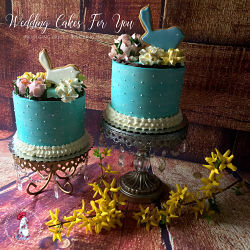 I have a wedding cake booked in 2 months and it needs to taste great...Sure will appreciate any help you can provide. Hi Chris, I would love to help you. How exciting that you are starting up a cake business. Congratulations!!! Well I have a great buttercream recipe for you. Actually I have two. These are the ones I use the most. An Italian meringue, I call it wedding cake icing. easy buttercream frosting recipe. The Italian meringue is smoother and less sweet but softer, and the easy buttercream is a little more conducive to piping roses etc. Both are delicious and can be used to frost and decorate your wedding cakes. Hope that helps you out. Good luck and keep me posted on your progress. You can ask business questions here if you have any. Butter cream frosting wilts and droops due to humidity? What do I do if my frosting droops and wilts due to humidity? Do you mean after you put it on the cake or before. If before than cool down the frosting a little bit and re whip it. If it is drooping after you ice the cake then you can put the whole cake into the fridge scrape it down and refrost it. I hope that helps with your buttercream dilemma. 1: use more powdered sugar to make a thicker frosting. 2: use all vegetable shortening and no butter (add 1 teaspoon butter flavor for each 1/2 cup shortening). 3: add cornstarch (2 tablespoons for each 1 cup of frosting). 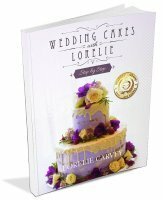 What is the best type of icing and filling to use for an outdoor wedding cake? Hi Michael, Glad you stopped by to ask about the best icing. I find that the Italian meringue is best for outdoor weddings. You will find that recipe on my wedding cake frosting page. As far as fillings go stick with buttercream or a ganache always holds up well. Keep the cake out of the direct sun and as cold as possible up until the moment you have to put it out. 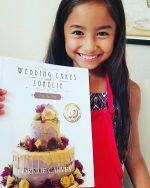 Hi, What is the best wedding cake frosting recipe? 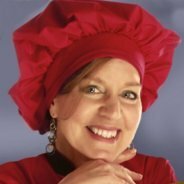 I have checked some recipes for cakes and icings. But for the icing, I'm a little confused because there are so many recipe choices like American buttercream, French buttercream, Italian Meringue buttercream. Which one is best wedding cake frosting for working in high humidity and tastes good too? Is it important that the cakes are not too moist? I worry that they will break down with many tiers. Thank for all the help that you can give me! I am very interested in the business of cakes. My favorite wedding cake frosting is the Italian Meringue buttercream. To me this one tastes the best, has a nice smooth texture and holds up under humidity fairly well. I do use the American buttercream for decorating and making roses though because it is a little firmer. It is made with confectionery sugar and vanilla. Here is the recipe for my easy buttercream recipe to make roses and decorations. This one is also good for covering a wedding cake, but is not quite as smooth as the meringue and may not hold up as well with humid conditions. 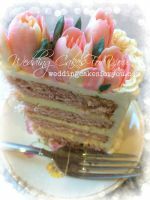 Your cakes can be moist but the fillings should not be too moist, as an example a custard or pudding as a wedding cake filling is riskier than a buttercream or a ganache'. The moisture from the fillings can start to seep into the cake and break it down. 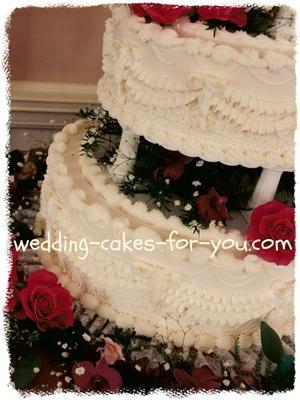 You will need to use some sort of cake support system when making wedding cakes. Here is the one that I now use and love. Another question! Can I can freeze this meringue icing? Yes you can freeze the buttercream, bring it to room temperature and re whip it. And you can freeze a cake with the buttercream on it too. Hi Dawn, I use my Italian Meringue buttercream icing recipe. I call it Wedding Cake Frosting, The trick is to make sure the cake is in a cool spot, hopefully air-conditioned and in a box that will not allow the sun to hit it. You could also use dry ice. I did this recently for a cake that had to travel across Long Island Sound and it worked like a charm. If you do the dry ice, then you will need two boxes. One larger box that the cake box will fit into so that you can put the dry ice in between. Also make sure the cake is on a flat surface. I hope that helps you in your quest for the best butter icing recipe.